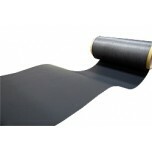 AvCarb MGL is very similar to Toray carbon paper GDLs. 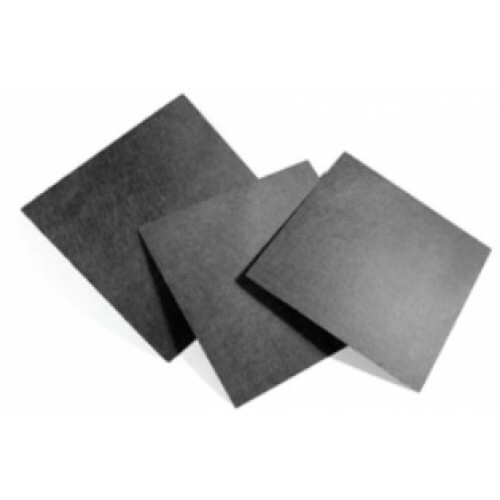 AvCarb MGL370 carbon paper is very similar to Toray Carbon Paper 120. AvCarb MGL Variety Packs are now available! 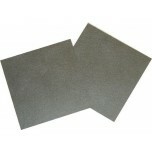 Each variety pack includes 9 - 10 x 10 cm sheets.